Andalucia's first gastromarket, the Mercado Victoria in Cordoba is a great place to eat. Just a short walk from the Juderia and Mezquita, it's set in a 19th century wrought-iron structure first built for the city's fairs and exhibitions. The 30 odd stalls really do offer something for everyone, buy your drink and select your food from whichever takes your fancy. Some ready to eat, other delicacies ready to cook but whatever you can think of is most likely on offer. 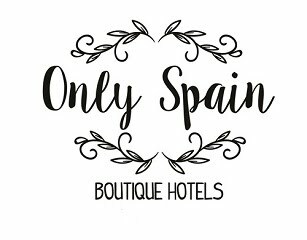 Or see my Only Spain ~ Boutique Hotel collection for lovely hotels in Cordoba.